Don’t let anyone mislead you, lean is the #1 improvement program in the world. 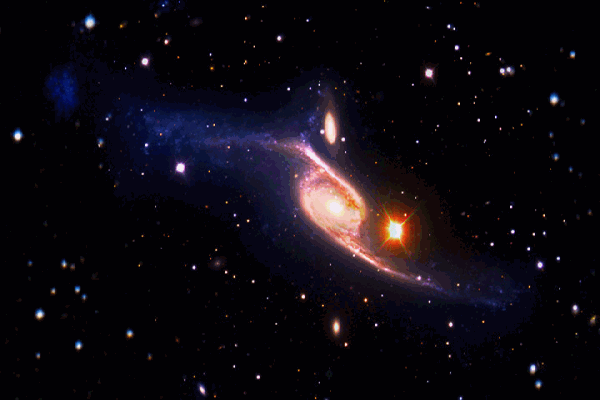 The only real competition for popularity comes from inaction or weak attempts that rely upon naive trial and error. In terms of comprehensive programs, the runner up methodology is six sigma, a great program, but far less popular. 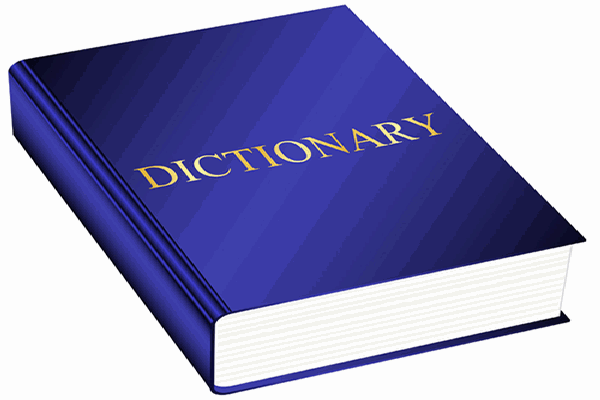 Let’s look closer at lean in terms of foundation, approach, vision, and applicability across various organizations. The systematic elimination of waste. 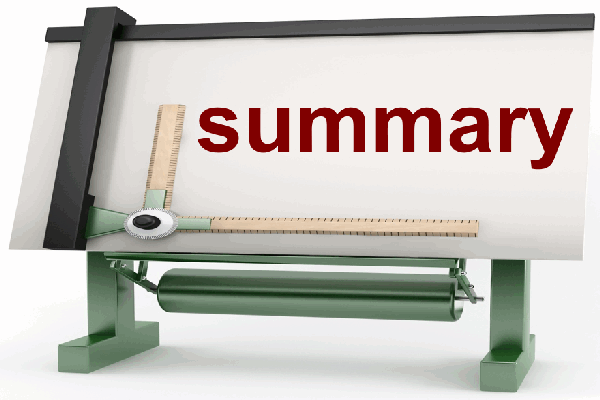 The first key word is systematic – we are not interested in a chaotic scramble. The second key word is waste – we are not going for a cost cutting frenzy. It takes a systematic approach to find and eliminate the root causes that lead to the waste found in all organizations. Anyone can cut costs (and revenue) to zero. There are 5 principles of lean. These 5 principles where first articulated in the bestselling book “lean thinking” by James P. Womack and Daniel T. Jones. If you are serious about a lean transformation, then you should be leveraging these principles – these fundamental truths. If you are not serious, then ignore these principles at your own peril. 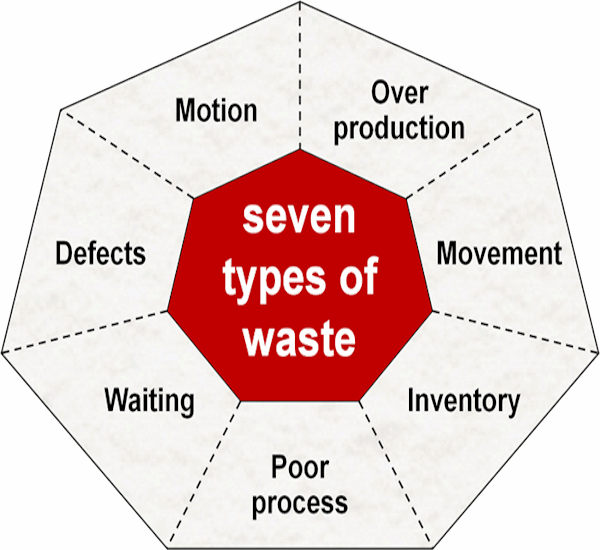 Lean is focused upon eliminating the 7 types of waste. There are a large number of problem solving tools that are used to systematically eliminate the 7 types of waste. Many of these tools will be used by employees working in teams during Kaizen Blitz events. 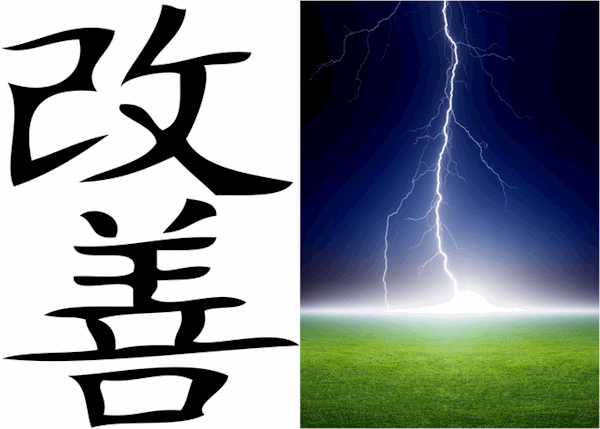 Kaizen is Japanese for continuous improvement and Blitz is German for lightning fast. Kaizen Blitz is lightning fast continuous improvement. The best approach is to leverage Kaizen Blitz events whereby teams work on well defined and targeted improvements. A key part of the vision is to make a cultural transformation where everyone is empowered to participate in continuous improvement. 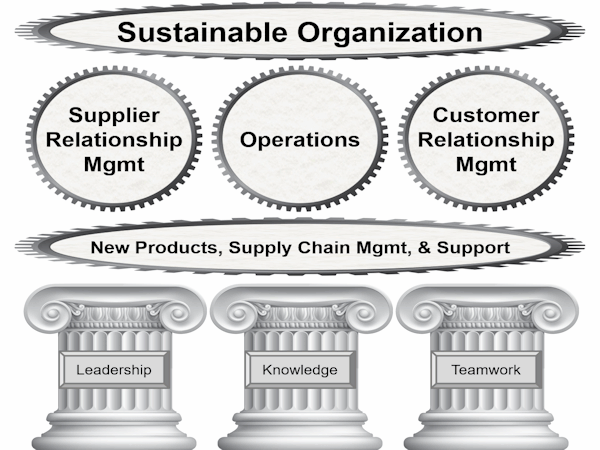 The ultimate objective with lean transformation programs is to create a sustainable organization. Lean is an all inclusive improvement methodology and is growing rapidly in all types of organizations. 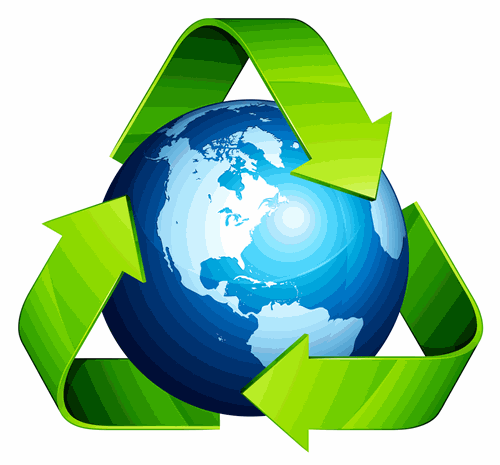 We define lean and green as the systematic elimination of unsustainable practices. The tools for lean and the tools for green are being blended to provide a powerful toolkit for lean and green. The most exciting aspect of this merger is how organizations are creating a competitive advantage, while at the same time, having a positive impact on our environment. Searching out the 7 types of waste is being expanded to environmental waste which is defined as an unnecessary or excessive use of resources or a substance released to the air, water, or land that could harm human health or the environment. 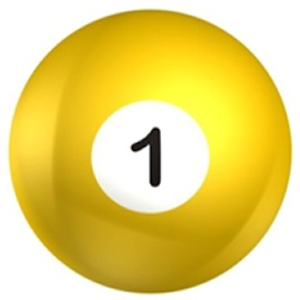 Lean has earned the crown as the #1 improvement methodology. But don’t be fooled by chaotic cost cutters claiming to be experts. Success comes to those that take a systematic approach to the elimination of waste. 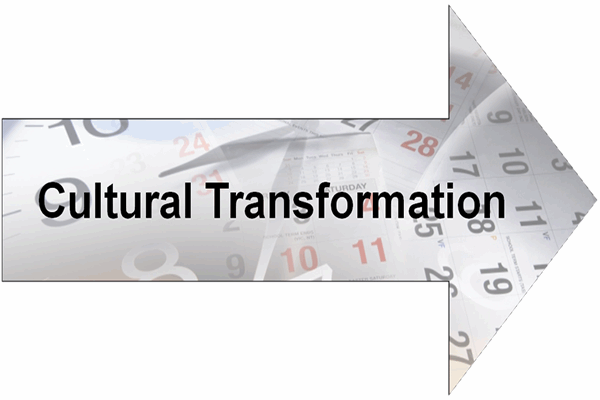 Look for key components such as 5 principles, 7 types of waste, kaizen blitz events, cultural transformation, and the focus on creating a sustainable organization. Read about real lean vs. faux lean.